Ellen DeGeneres will be at Seattle's Benaroya Hall Aug. 22 and 23 with stand-up comedy sets to be filmed for her Netflix special, airing later this year. Comedian and talk-show host Ellen DeGeneres will be at Seattle’s Benaroya Hall Aug. 22 and 23 as part of her first tour in 15 years. 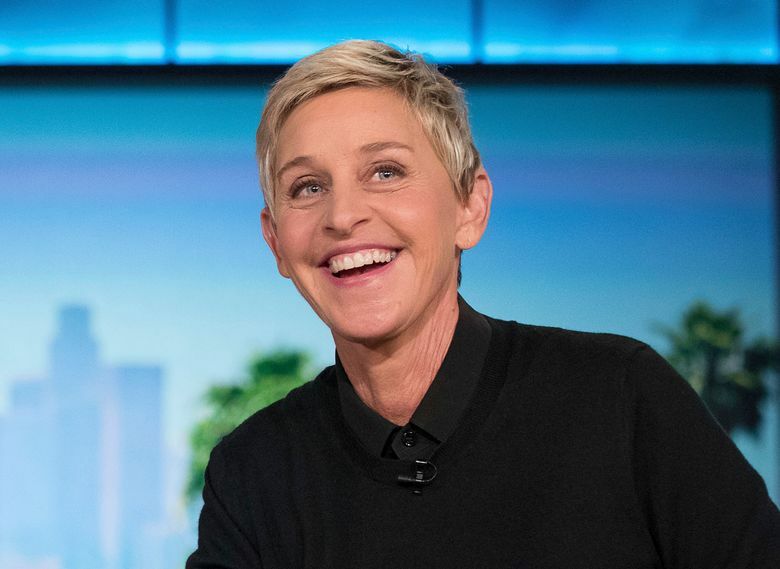 DeGeneres’ stand-up comedy sets on those nights will be filmed for her Netflix special, to be aired later this year, according to a news release from Live Nation. In addition to Seattle, DeGeneres will also make stops in San Diego and San Francisco. Those wanting to get pre-sale tickets have to register for a chance to buy tickets at Ticketmaster’s Verified Fan program by 10 p.m. Sunday, June 17. Those who’ve been selected to buy pre-sale tickets can then do so June 19-21, while supplies last. If there are any tickets left over, they will be available for purchase by the general public beginning 10 a.m. June 22 at LiveNation.com.